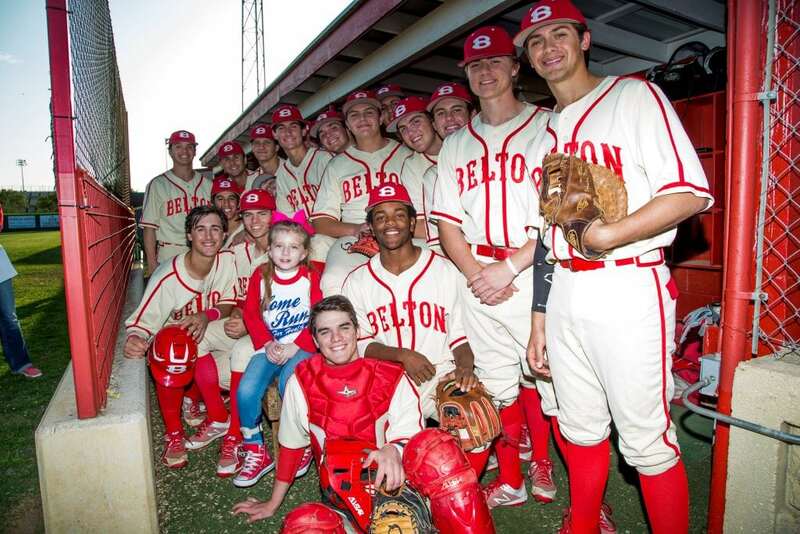 It is no secret that Belton and Midway High Schools have an intense rivalry – ESPECIALLY when it comes to baseball! However, these teens put it all aside to help local kids in the hospital at McLane Children’s. 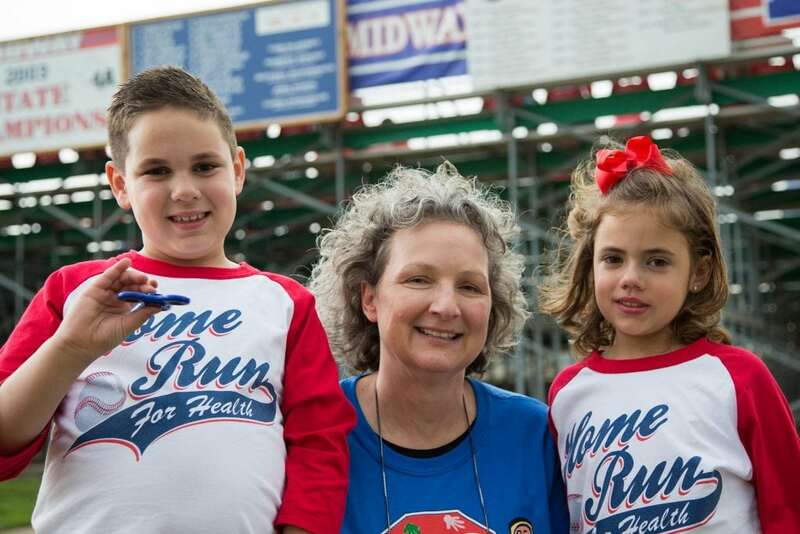 “Home Run for Health” is an annual fundraiser where both teams come together to raise funds for McLane Children’s Medical Center. 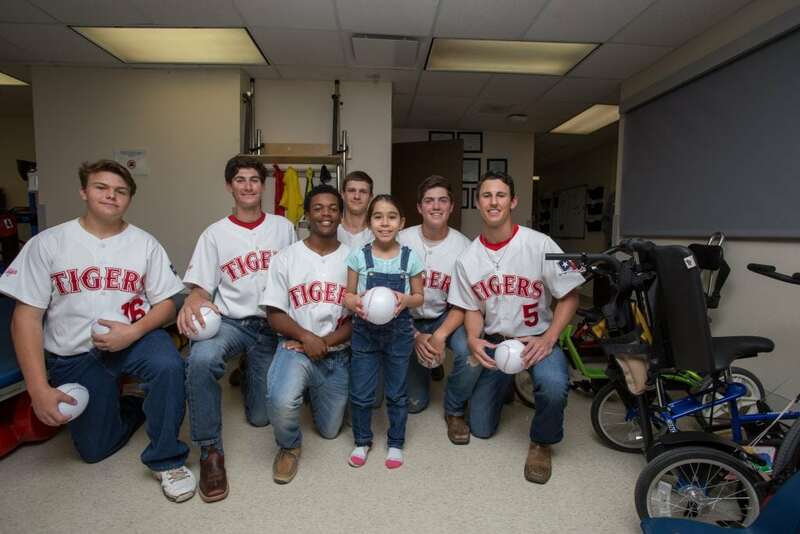 Baseball players even come to visit and cheer up children in the medical center with the sight of them in uniform. 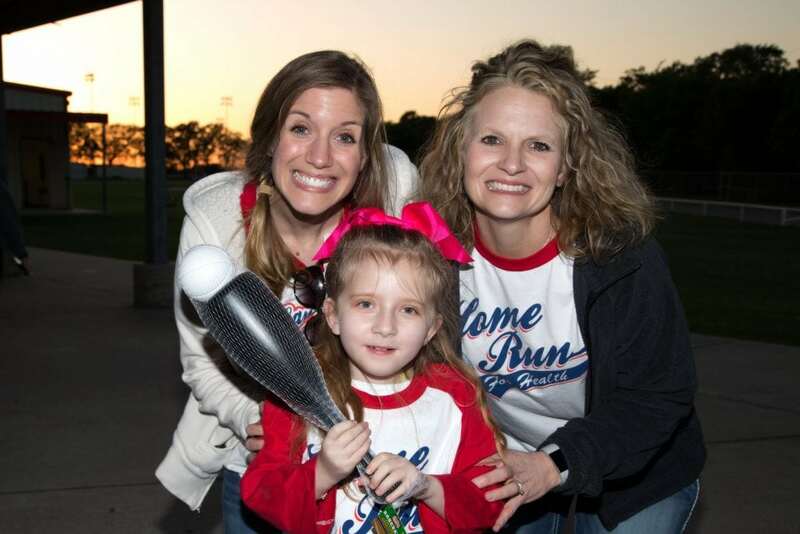 They honor patients of McLane Children’s by allowing them to practice with them and then having them throw out the opening pitch. 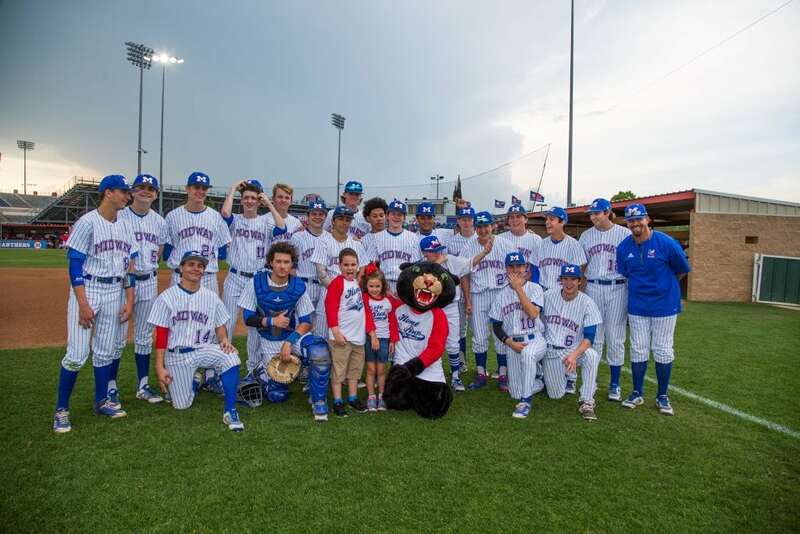 This year, the boys were a bit discouraged as BOTH games were rained out. 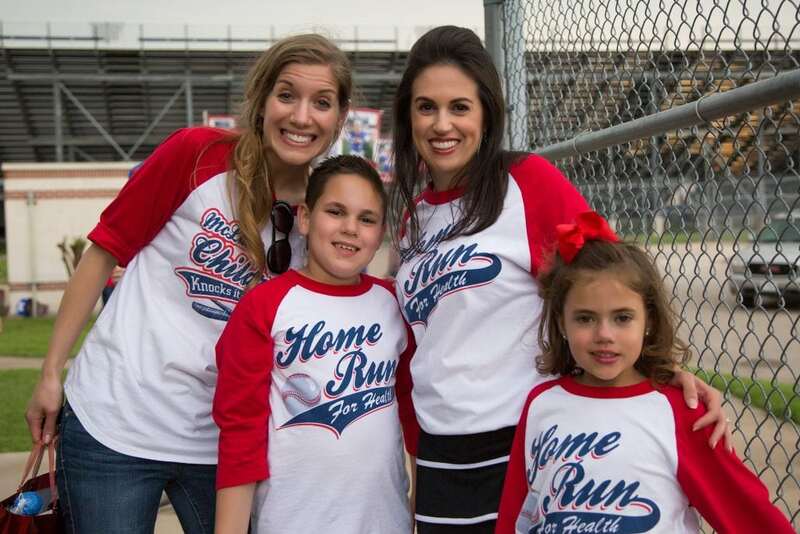 When the sun came out and the games were rescheduled, it didn’t hinder their fundraising efforts at all! Because of the passion of these amazing teenagers, their caring coaches and parents… they raised a combined total of $2,157.00! Thank you to every person who helped with this fundraiser. We appreciate you all so very much!